Taking care of your skin is one of the most important things you can do for your body, and it’s the perfect way to feel good about yourself. 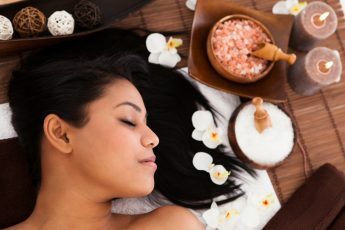 While there are an abundance of ways to ensure that your skin looks its absolute best, there’s one way that makes it easy to sport a glow every day of the year: skin lightening products. Even if you don’t spend extended time in the sun, outdoor exposure has an effect on your skin. Most people don’t realize that your outer layer needs protection from the sun even on a normal day rather than just while enjoying a day at the beach, which is when individuals tend to lather on the lotion. The result of repeated exposure without protection is brown spots, uneven skin tone, and even premature aging. As most of us may or may not be willing to admit, we skimp on the daily sunscreen application from time to time. To aid in the undesirable effects of the sun, skin lightening creams or skin brighteners should have a strong presence in any cosmetic case or medicine cabinet. Today, we’re delving into what to expect when using the product and how to choose the best cream for every skin tone. Skin lighteners are an easy way to improve the look of your skin and to make you feel great – inside and out! No matter what your skin type or tone, when you begin using your lightening cream, you can expect the reduction of brown spots, dark spots, and freckles. These markings are typically caused by exposure to the sun or other triggers. For best results, this product should be used daily. Skin will become more even within several months, and for some individuals, even sooner. Lightening dark spots takes time, and the consistent use of a quality skin lightening cream will work to give you the long-lasting results you crave. Every person’s skin type is unique, meaning that finding the best skin lightening cream will be a different experience for all. Luckily, there’s something for everyone! To choose the best skin lightening cream, first decipher what goal you’d like to achieve as a result of using this product. For instance, you may be looking to merely reverse the effects the sun has had on your face. However, depending on your age, you may be looking for a product that will both even out your skin tone and help with anti-aging efforts. Should you be looking for a dual-purpose product, you’ll want to verify that your lightener contains Vitamin C and moisturizing ingredients like coconut and olive oils. 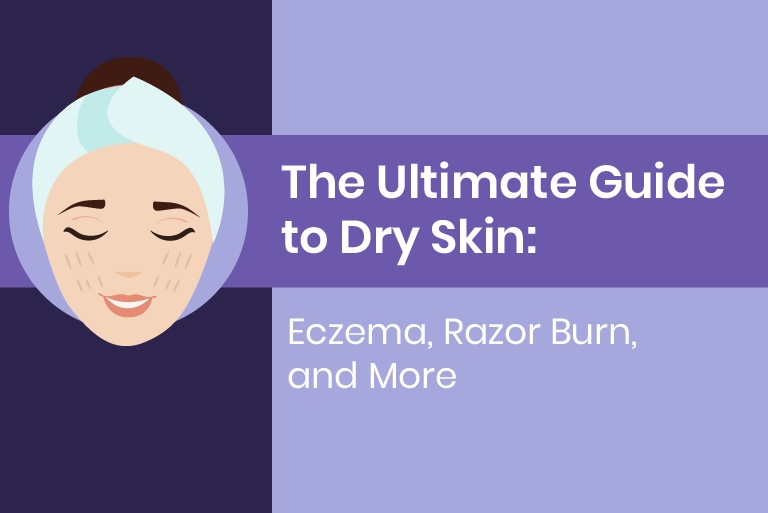 Another thought to consider is whether you have sensitive skin that is prone to irritation or breakouts. If this is the case, you should veer towards creams with natural ingredients to ensure it’s not too harsh. 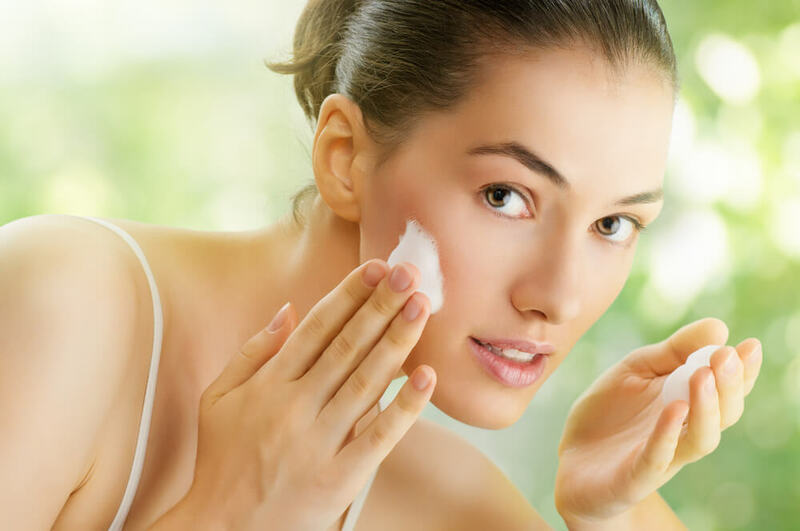 You may also want to choose a product with azelaic acid in it, which is a natural substance that works to kill bacteria and exfoliate your skin, all while keeping your pores clean. Once you’ve thought about those factors, you can match your lightener to your skin tone. First, if you have an uneven skin tone that you’re looking to correct, choose a product containing ingredients such as licorice root extract, vitamin C, soy, or retinoid. Lactic acid and papaya also have skin-brightening properties, helping to even out dark spots. Products with salicylic acid can also helpen even out skin tone darkened by blemishes. If you have fair skin but are looking to lighten the appearance of freckles, the best product will contain plant based sun filters, healing anti-inflammatories, and essential vitamins. If you possess a darker skin tone, look for a product that is devoid of citric, lactic, and glycolic acids. You don’t want a cream that could lead to excessive peeling, eventually provoking hyper-pigmentation which could cause burns or lead to the permanent discoloration of the skin. No matter what your skin tone or type, incorporate a versatile skin brightening serum or cream into your daily routine to ensure that you show off the luminous glow you’re going for! It’s a simple way to look and feel your best and you’ll love seeing the results. Do Skin Lightening Treatments Actually Work? Waxing FAQ: Do Ingrown Hairs Go Away With Waxing?